This short-sleeved Moroccan Kaftan robe with a deep décolleté is covered with a beautiful embroidery. Moroccan Kaftans are a unique heritage that resulted from the Berber, Arab, Jewish and Andalusian influences that have taken place in Morocco for centuries past. 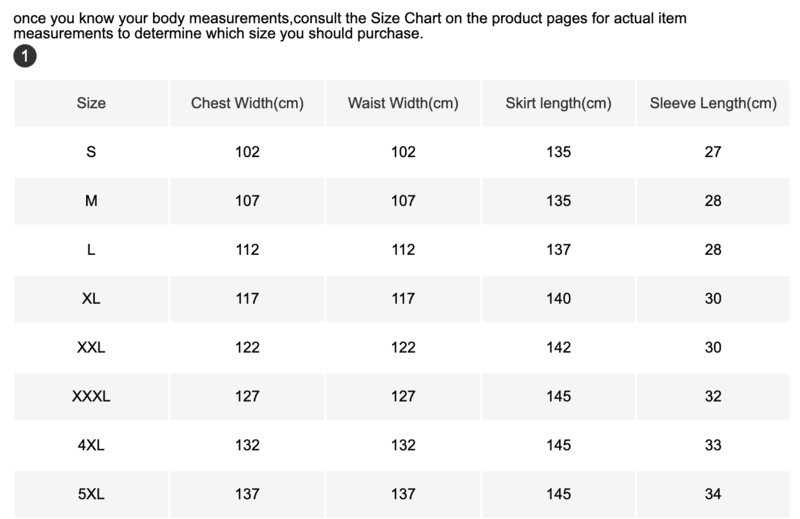 Size from S to 5XL. very good value and comfortable to wear. happy with my order,recommend this shop. Love it! Fast shipping,good quality,thank you! Teşekkürler. Çok güzel. Türkiye’den sevgilerle. Hızlı teslimat. Thank you. Very well. With love from Turkey. Fast delivery. Please give me feedback score (5 stars). Very good shopping experience,thank you for good seller! Thank you !!!! My friend is more than happy!